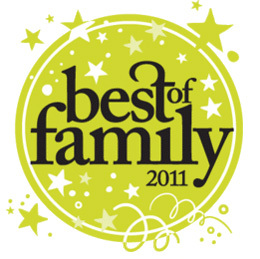 SolarWorks NJ is proud to announce its recognition as "Best Residential Solar Company" in Suburban Family magazine's first-ever Best of Family contest. Companies were selected based on hundreds on nominations and votes from readers. Adding solar panels to your home can provide a lifetime of savings; Solar Works provides an environmentally-friendly form of energy to South Jersey families.